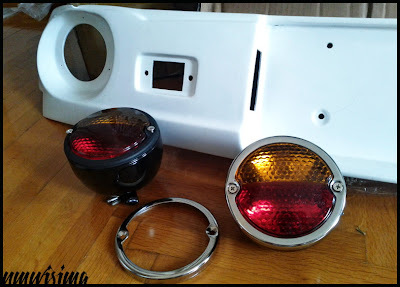 JDMbits: New Arrival: Garage Vary Panel And Lights! New Arrival: Garage Vary Panel And Lights! so to be fitted on the JDMbits Miata. for Mazda Mx5 Miata NA 89 to 98.
so I had to look for alternatives, easier to get. plus the do have a nice polished ring outside. but they are at less than half the price of the original.